MHA helped out at Big House Books in Jackson for the MHA Second Saturday Volunteer Day in August. This quarterly volunteer day is set aside to provide our members with the opportunity to help in our community. MHA members and supporters packaged books for prisoners. We read book requests, gathered books from the shelves, entered them into the system, and prepared them for shipping. Big House Books is one of our favorite non-profit organizations, and we are happy to help them provide reading materials to inmates throughout Mississippi. We were also very pleased to meet new people during the event. A local Girl Scout troop joined us there, and we all worked together to do some good. If you missed this volunteer day, you will have a chance to help out in November, during our next MHA Second Saturday Volunteer Day. Stay tuned for details! MHA VP Amy Craig has written about important issues for humanists around the state. Her blogs have received a lot of buzz, and we are excited to share them. 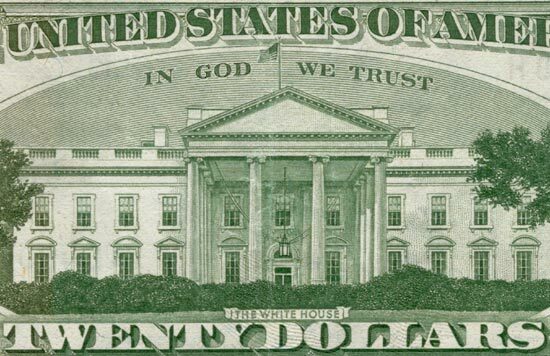 Amy opened up the month blogging about the “In God We Trust” issue. Her blog, titled “Why What’s On Our Money Matters,” gets to the heart of the IGWT issue. She followed that up with “No Heathens in the Halls.” This blog covers the isolation that atheists and nonbelievers often feel when trying to become a part of the political process. If you’ve been trying to find your voice, this piece is a must-read. We want to thank Amy for sharing her views. We can’t wait to hear more from her. Also, if you have yet to read our blog, check it out today. It has some important information that will help you live as a humanist in Mississippi. MHA Humanist Happy Hour will be at Sombra Mexican Kitchen, 111 Market Street, Flowood from 6:00 PM to 8:00 PM. Come out for drinks and stimulating conversation. The MHA Hattiesburg Sunday Brunch will be held at Chesterfield’s, 4646 Hardy Street, from 11:00 AM to 1:00 PM. Look for the silver colander. We look forward to seeing you there! MHA’s monthly Board of Directors Meeting will be held on September 27 at 6:00 PM in the Community Room at Whole Foods Market in Jackson. Members are encouraged to attend so they can contribute their ideas for policies and activities. Our monthly events are an excellent way for us to connect as a community. We’ve had a lot of fun during the last month. Check out what’s been going on! Hattiesburg brunch was a hit once again! The turnout keeps getting bigger and bigger, proving that humanists are all over the state. Where should we expand to next? Let us know! 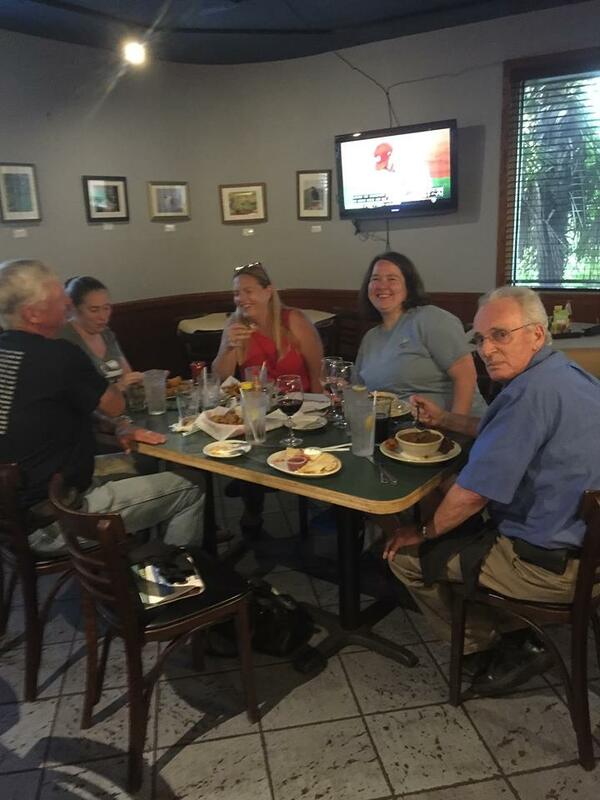 We didn’t have a huge turnout for the August MHA Humanist Happy Hour, but as you can tell from the picture, those of us that attended had a good time. There was a lot of laughing, and the gumbo was really good, too! Is there a place you would like to have the MHA Humanist Happy Hour? Let us know, and be sure to come join the fun this month at Sombra Mexican Kitchen in Flowood! We held the MHA Second Sunday Brunch at Panera Bread in Ridgeland this month, and it was tons of fun. We saw some faces we haven’t seen in a while, and we had a new person join us as well. That’s what we call a success! The MHA has lots of work to do to make Mississippi a better place for ALL people, and we need YOU as a member to make it happen. There is strength in numbers, and the more MHA members we have, the more we can accomplish here in Mississippi. When you join the MHA, your membership fee will help us expand to new places in the state and fight for the separation of church and state.